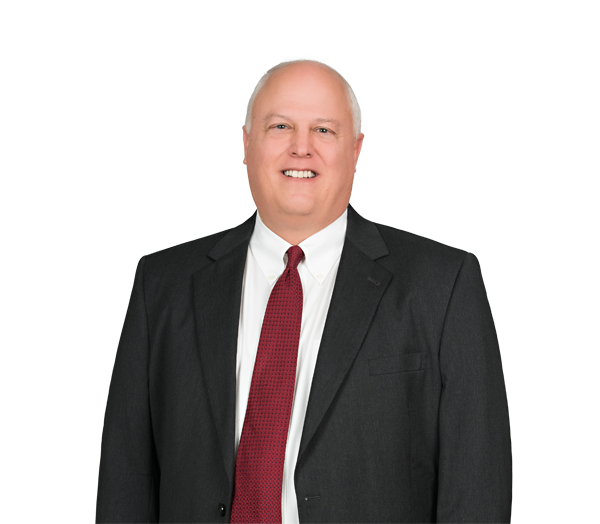 Richard Gibson has over 35 years of experience working with employee benefits and executive compensation matters. He counsels clients on issues relating to 401(k) plans, profit sharing plans, pension plans, cafeteria plans and welfare benefit plans. Richard also has substantial experience working with clients on employee benefits issues that arise in corporate transactions. In addition, he has worked extensively with governmental and tax-exempt entities on a wide range of employee benefits issues, including 403(b) plans and 457 plans. Richard also regularly assists clients with the Internal Revenue Code section 409(A) issues that arise in severance arrangements, executive employment agreements, and nonqualified deferred compensation plans. Represented client in adding cash balance feature to defined benefit pension plan. Assisted client with merging multiple defined benefit plans acquired in various company merger transactions. Assisted multiple clients with IRS and DOL audits. Represented client in restating executive compensation agreements to comply with IRC Section 409A. Obtained favorable IRS ruling regarding various controlled group issues. Assisted client with restructuring 401(k) plan to add automatic enrollment, Roth contributions, in-service distributions and service based contributions. Assisted client with compliance issues under the Affordable Care Act.